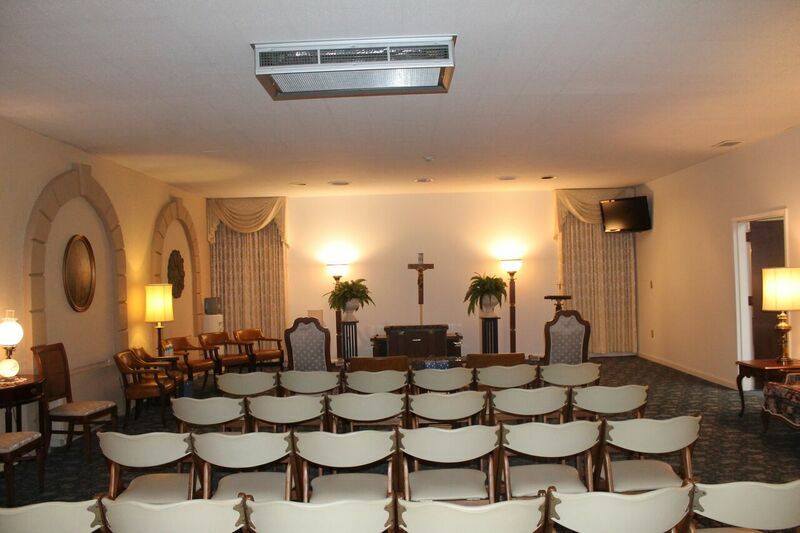 Our facilities are second to none. 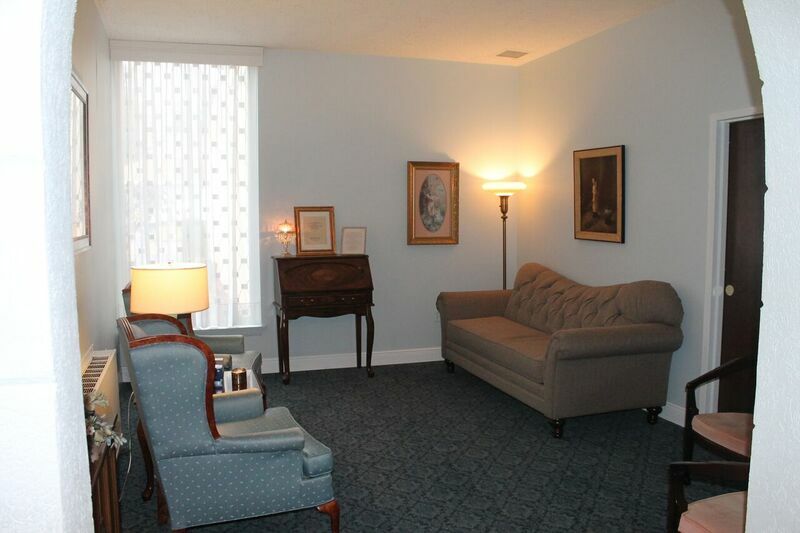 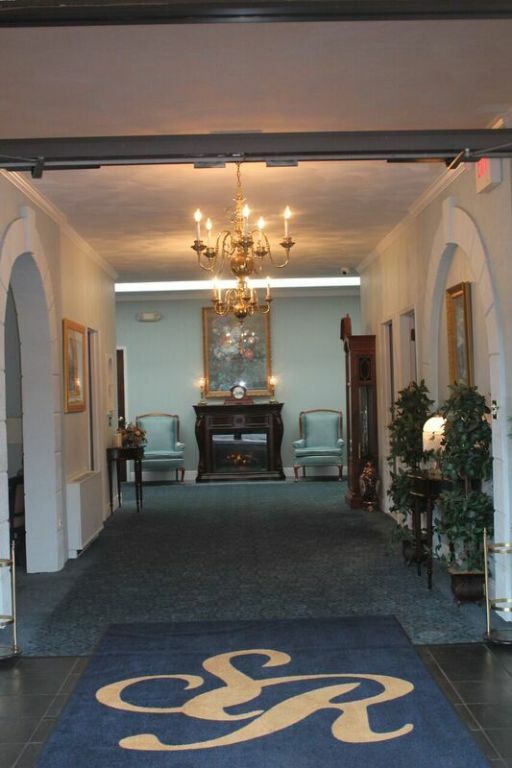 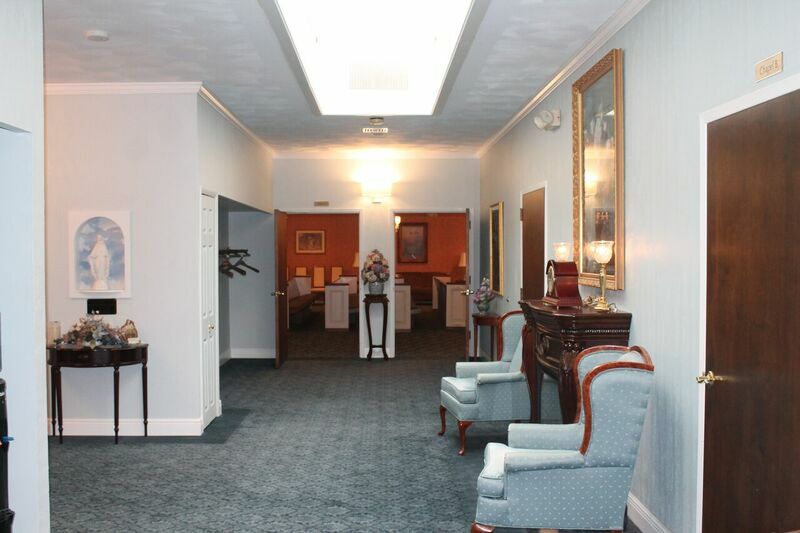 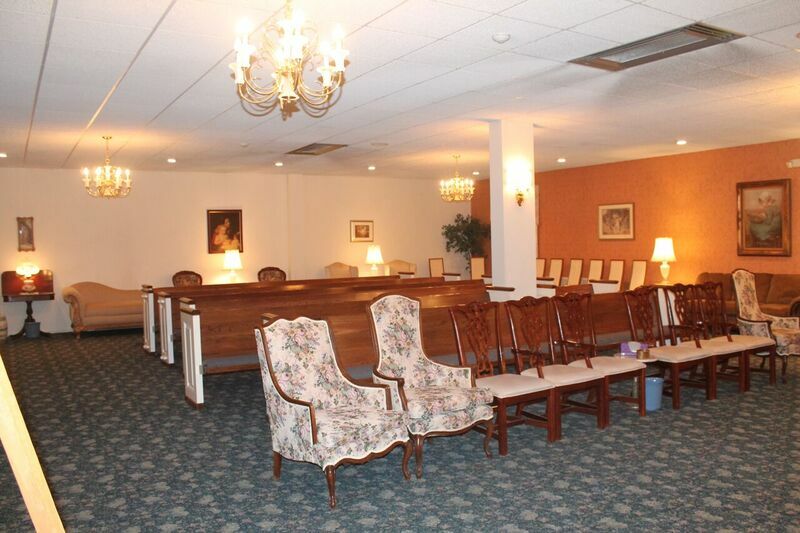 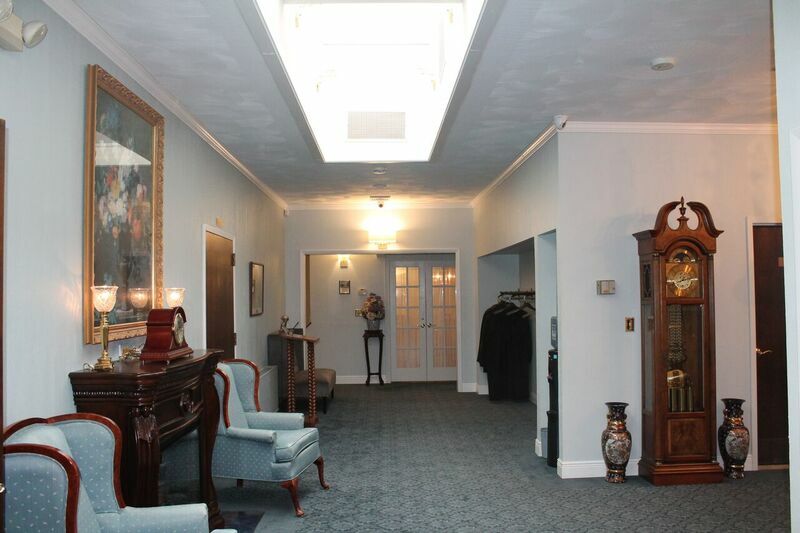 We have a state of the art funeral home complete with exquisite taste in decor and design. 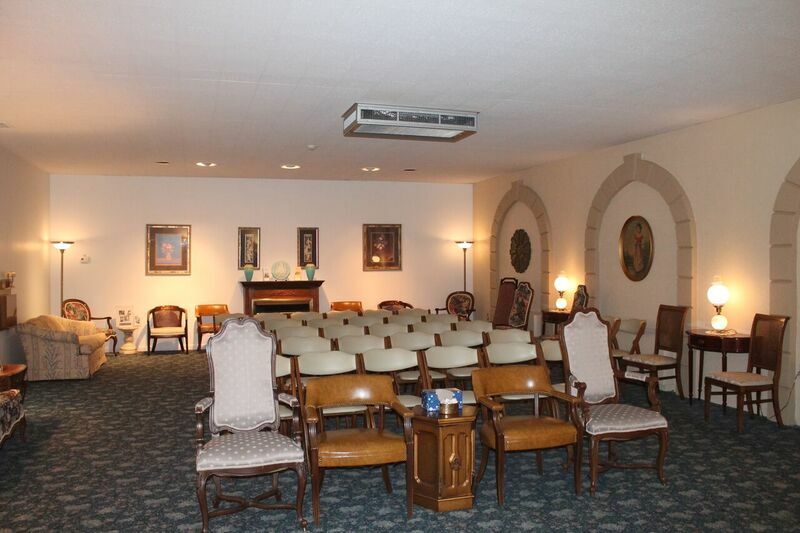 We have viewing rooms large enough for the bigger gatherings and small enough for private gatherings. 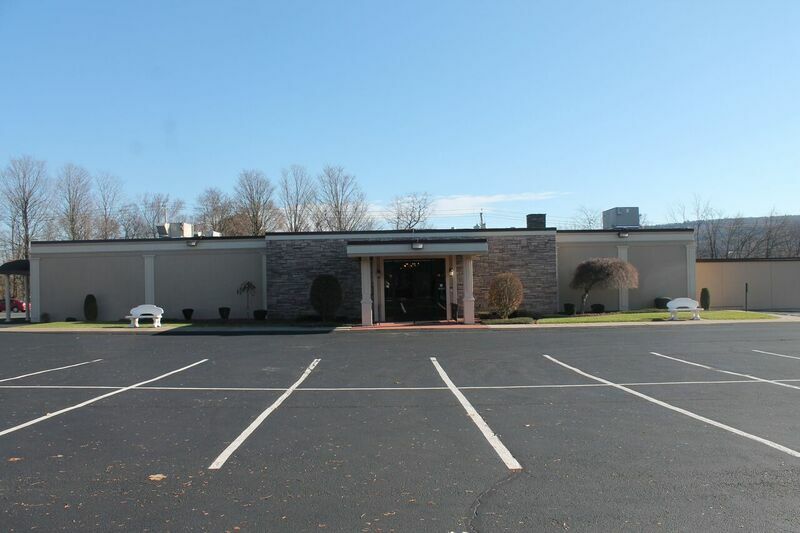 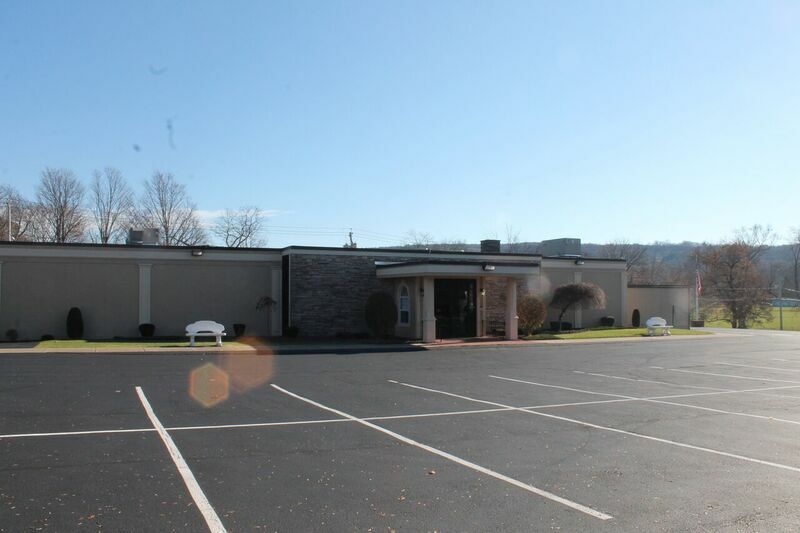 Our facility is fully handicapped accessible. 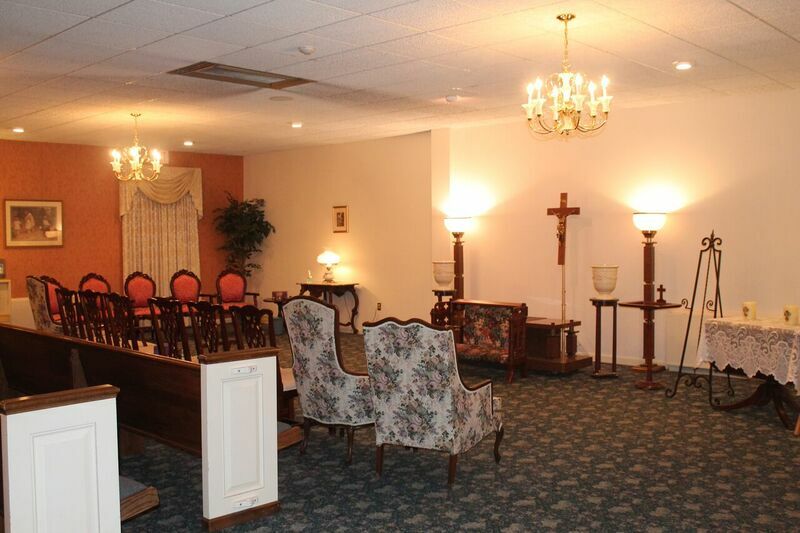 We carry all types of caskets, burial vaults, cremation urns, and clothing to suit your financial and religious needs.